Hello once again, today I’m here to recommend a pretty cool new anime, which I seemed to have forgot to tell everyone about. 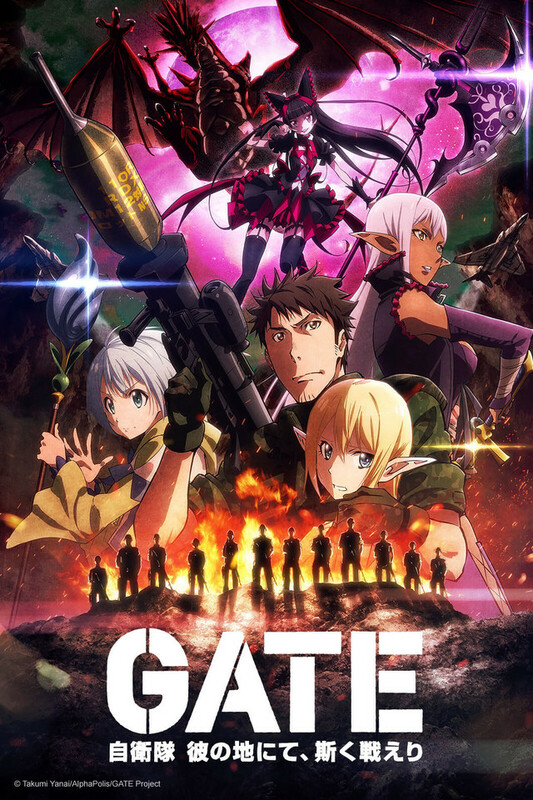 It’s called GATE: Jieitai Kanochi nite, Kaku Tatakaeri. The first 12 episodes aired and they were awesome, but the anime carries on this season with 12 more episodes. It features Youji Itami who is an ouright otaku who loves everything anime and games. He’s a soldiers who saw a gate appears in Tokyo’s Ginza district, he was one of the first few to fight against the incoming forces. It features battles of old and new. The old armies vs the new armies. Everything from chivalry on horses against tanks, guns, and more. Japan enter through to be revealed by a whole new world, they get to know many of the people, who know nothing about Japan but visit it and learn a lot. On top of which, as the story continues now, the new worlds King wants to wage war upon the Japanese forces, which we all know they’ll lose. As Itami journeys through the land trying to make peace between them and the people of the land, a lot happens from a huge dragon to meeting some interesting people. If you think you would like something like this, click the link below! If you’ve already seen the first season, tell me what you think about it, and if you are already watching the latest episode, also tell me what you think. I also wrote a review about the first 12 episodes, read here. This show surprisingly never generated a lot of buzz and is better than a bunch that did get attention. Love this show and glad that it got a season 2! Yup, really good. And apparently the second season will get a lot darker compared to the first. I did like this anime. 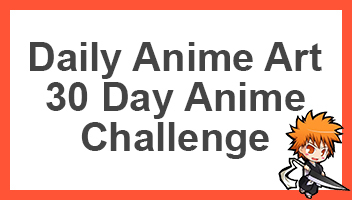 I watched in one day. I thought it was such a unique way to show modern military power against medieval like military. The main character is just hilarious. Hah agrees, Itami is pretty awesome.